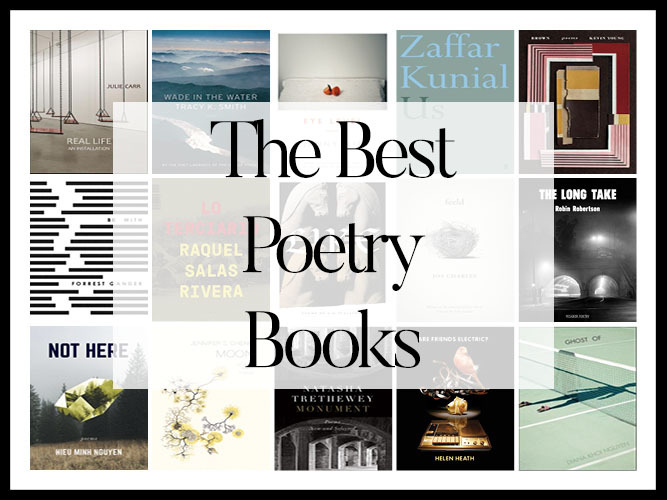 “What are the Best Poetry books of 2018?” We aggregated 15 year-end lists and ranked the 175 unique titles by how many times they appeared in an attempt to answer that very question! 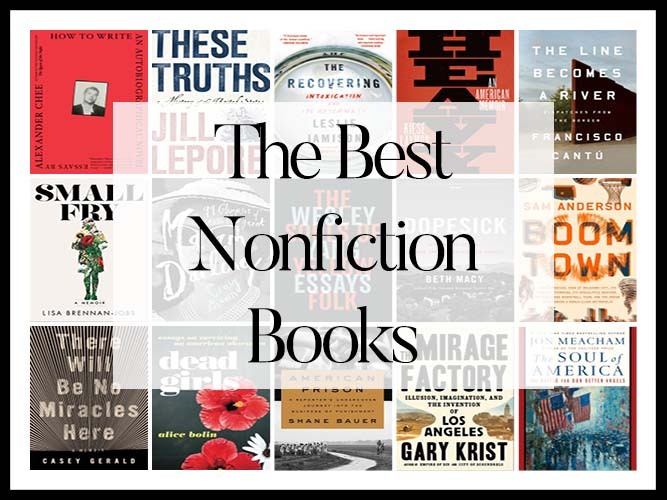 “What are the Best Nonfiction books of 2018?” We aggregated 24 year-end lists and ranked the 334 unique titles by how many times they appeared in an attempt to answer that very question! 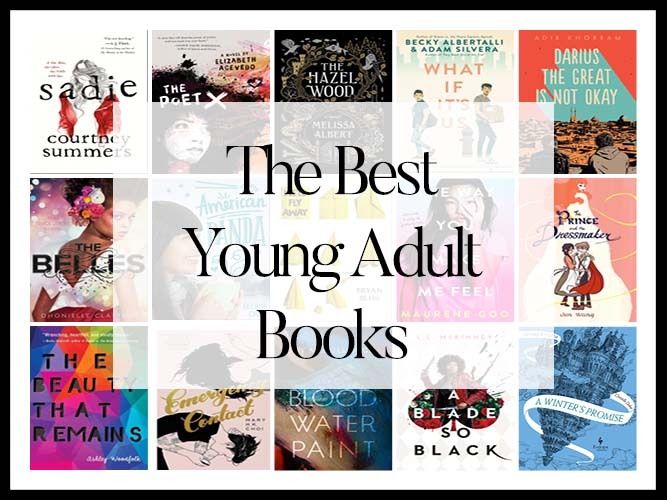 “What are the Best Young Adult Books of 2018?” We aggregated 23 year-end lists and ranked the 223 unique titles by how many times they appeared in an attempt to answer that very question! 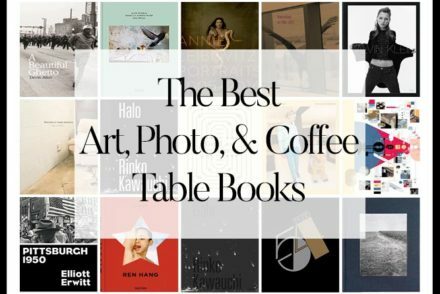 “What are the Best Art & Photography books of 2018?” We aggregated 17 year-end lists and ranked the 283 unique titles by how many times they appeared in an attempt to answer that very question! 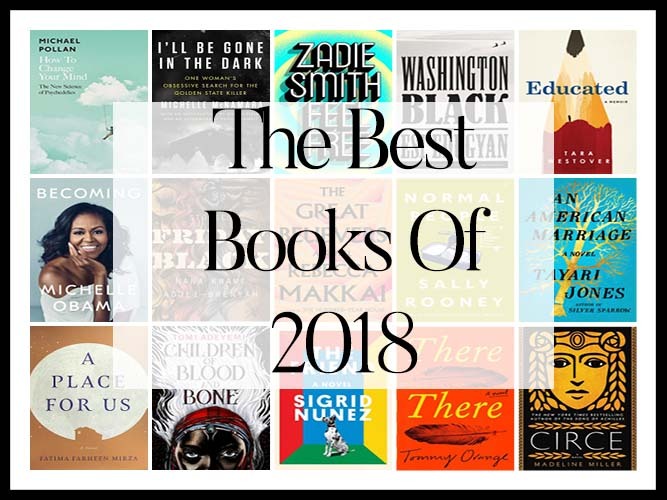 “What are the Best Books of 2018?” We aggregated 80 year-end lists and ranked the 1327 unique titles by how many times they appeared in an attempt to answer that very question! 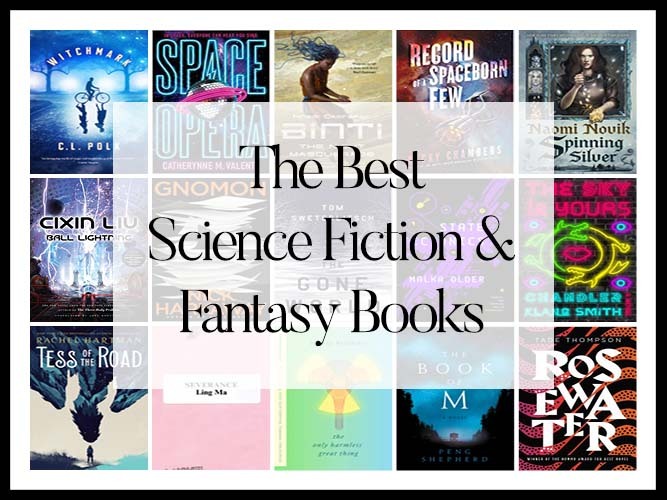 “What are the Best Comics & Graphic Novels of 2018?” We aggregated 19 year-end lists and ranked the 164 unique titles by how many times they appeared in an attempt to answer that very question! 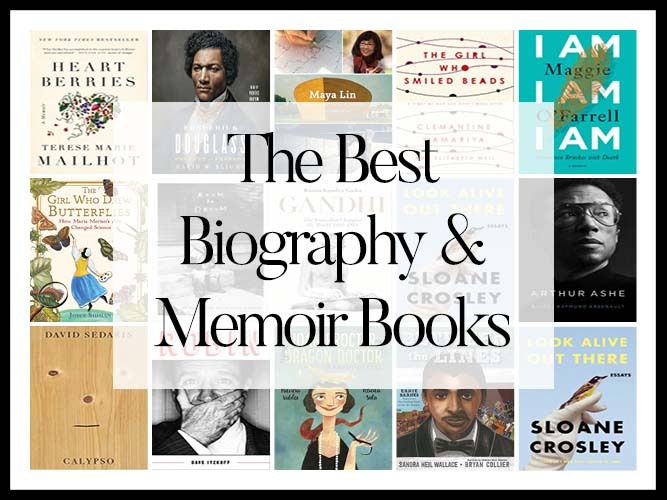 “What are the Best Memoir, Biograhy, and Autobiography books of 2018?” We aggregated 12 year-end lists and ranked the 139 unique titles by how many times they appeared in an attempt to answer that very question! 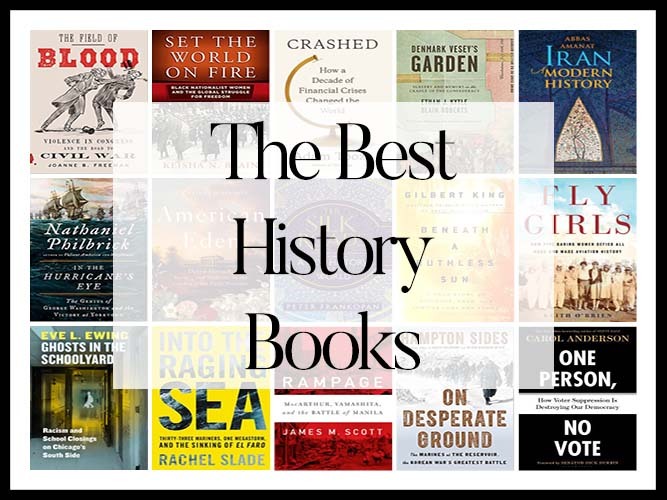 “What are the Best History books of 2018?” We aggregated 12 year-end lists and ranked the 165 unique titles by how many times they appeared in an attempt to answer that very question! 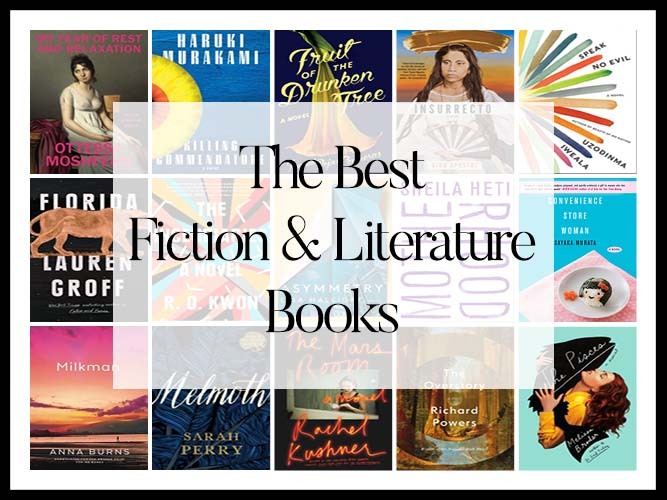 “What are the Best Fiction & Literature books of 2018?” We aggregated 20 year-end lists and ranked the 286 unique titles by how many times they appeared in an attempt to answer that very question! 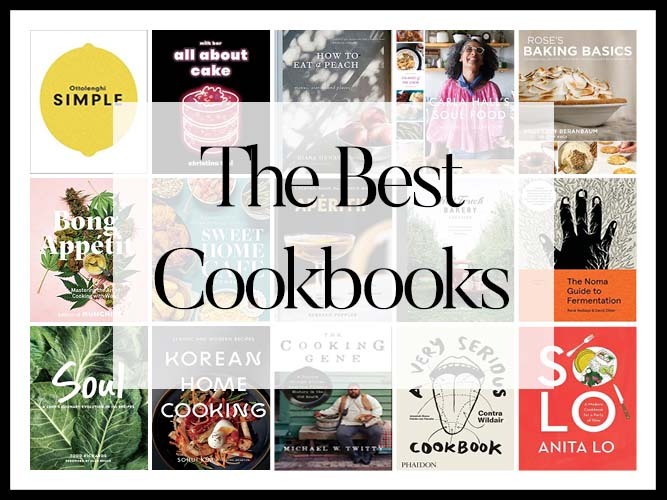 “What are the Best Cookbooks of 2018?” We aggregated 47 year-end lists and ranked the 282 unique titles by how many times they appeared in an attempt to answer that very question! 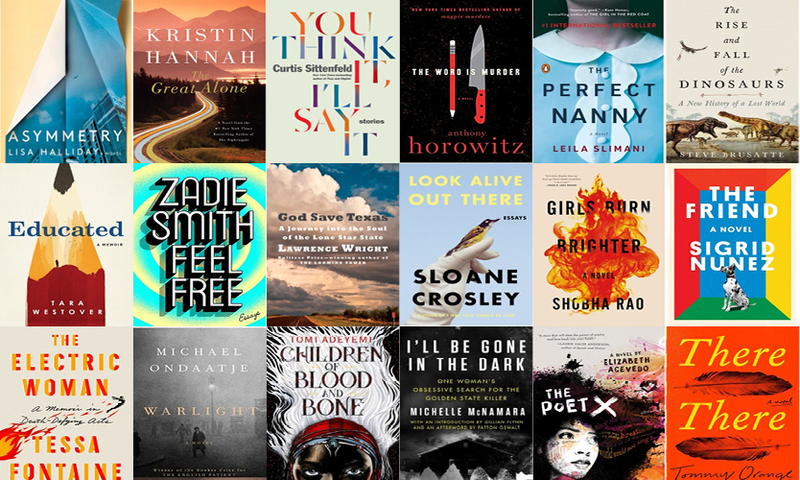 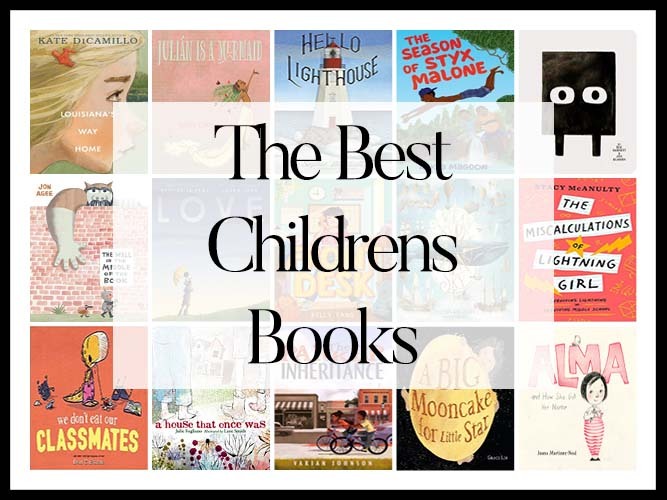 “What are the Best Books of 2018?” We looked at 24 “Best Books of 2018 (so far)” lists, aggregating and ranking the 289 top books that appeared so we could answer that very question! 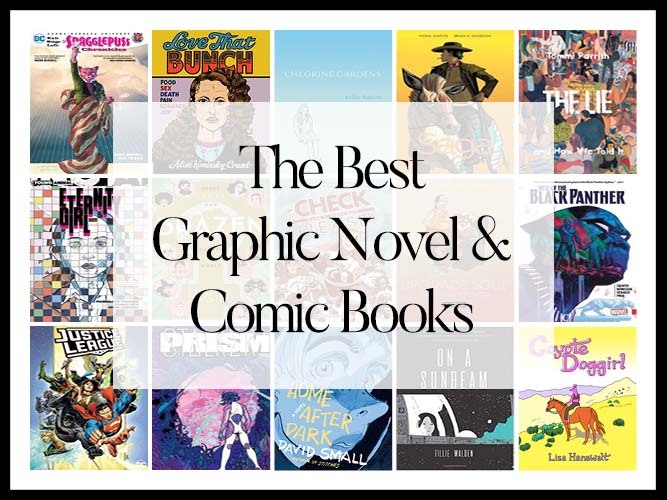 “What are the best Graphic Novels & Comics of 2017?” We aggregated 27 year-end lists and ranked the 233 unique titles by how many times they appeared in an attempt to answer that very question! 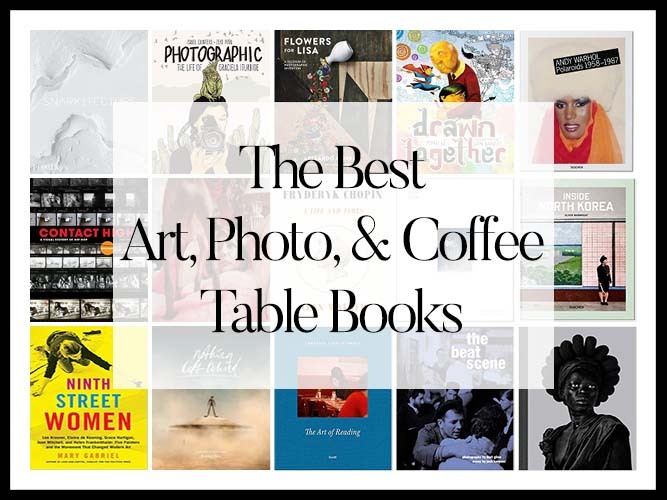 “What are the best Art & Coffee Table Books of 2017?” We aggregated 36 year-end lists and ranked the 582 unique titles by how many times they appeared in an attempt to answer that very question!